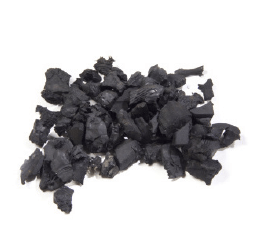 Tire-derived aggregate is made by reducing scrap tires into shreds as a sustainable and cheaper alternative to conventional lightweight fill in civil engineering applications. Shreds three inches or smaller are used as drainage material, and shreds of six inches and more are used as permeable fill for infrastructure. Tire-derived aggregate has 1/3 the weight of soil, drains 10 times better than soil, insulates 8 times better than stone and costs less than sand and gravel. Liberty Tire Recycling produces superior tire-derived aggregate for civil engineering projects that call for high-performance variables. tire-derived aggregate for civil engineering applications come from stockpile abatement projects. Every cubic yard of tire-derived aggregate provides a beneficial end-use for 75 used passenger tires.